Finally, the day has arrived! 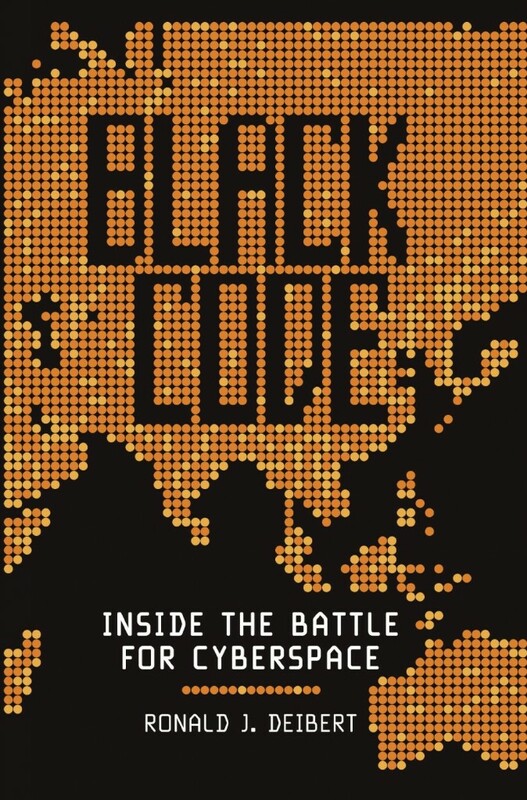 My new book, Black Code: Inside the Battle for Cyberspace, is being published today. The official website for the book is here. Cory Doctorow wrote a review of Black Code for the Globe and Mail here. And there is an excerpt published in the National Post today. More excerpts can be found here.